Many of the recalled GM cars will never get repaired according to experts. Owners of the 2.6 million General Motors cars with faulty ignition switches have started to get their cars repaired. But if history is any indication, there are likely to be hundreds of thousands of the cars that never get fixed. That's because roughly a third of all vehicles recalled by automakers are never brought to dealers. 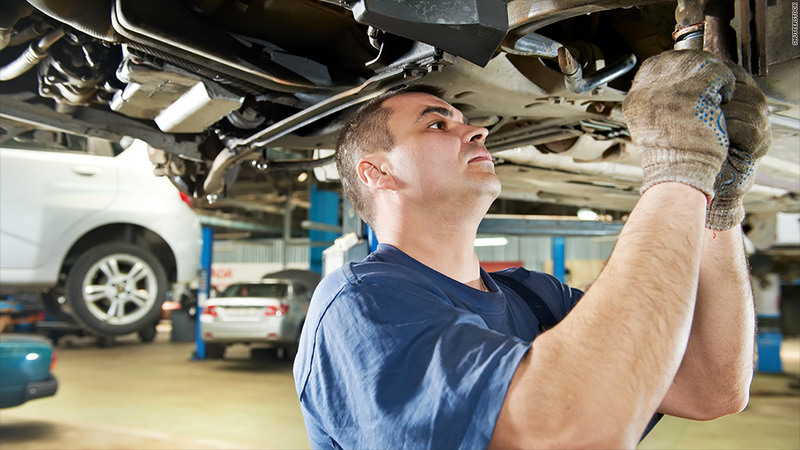 Experts say there are many reasons that people don't take advantage of free repairs for their cars. Many people believe the notices are junk mail solicitations from the automakers. Others minimize the safety risk, having never seen the problem prompting the recall. Still others can't give up their car for the time it takes to make a repair. And there are two reasons that suggest more owners than average won't get the repairs done in this recall. Older model cars -- such as the ones involved -- are likely to have had multiple owners, making it more difficult for automakers to track down the current owners. And when the dealer or brand has gone out of business, as is the case with the Pontiac and Saturn cars, owners are sometimes not aware that they can go to any GM dealership. GM says it gets more of its recalled cars to the shop than the industry-wide average. 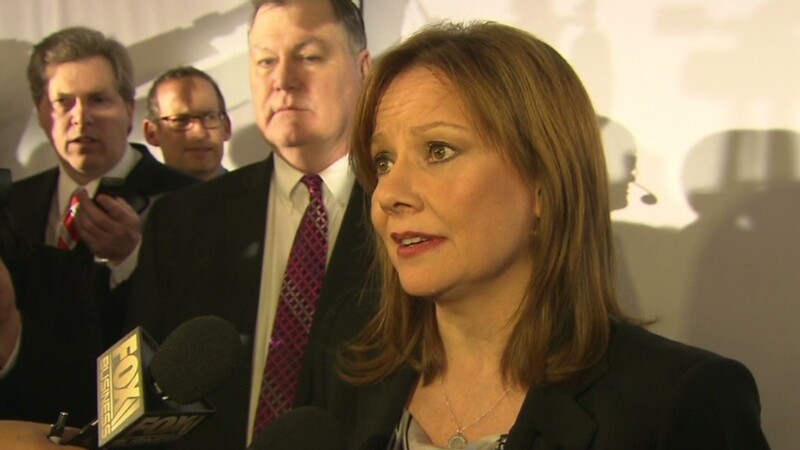 Spokesman Alan Adler said 80% of recalled GM vehicles are repaired within a year, and 85% are fixed within two years. But even with higher fix rates, there will be a significant number of cars on the road with an ignition switch that can shut off and cause the airbag, power steering and anti-lock brakes to fail. "You can't look at the percentages, you have to look at total number of vehicles," said Chris Basso, a spokesman of CarFax, the service that tracks accidents and repairs done to cars. "If they get to 90%, that would be great, but that would still leave more than 250,000 on the road." The publicity in this case might not be enough to get a higher completion rate. In one of the most famous recalls in history -- the Ford Pinto that was at risk of an exploding gas tank -- only 52% of cars were brought in for the free repair, according to Clarence Ditlow, executive director of the Center for Auto Safety. "That was the completion rate on a defect that everyone knew was horrible, so I doubt you'll get more than 52% on this one," he said. The problem is not limited to GM or to this recall, Basso said. CarFax has done analysis that shows 36 million cars now on the road, or roughly one in seven, are subject to a safety-related recall but have never been repaired. CarFax has a free service at recall.carfax.com that allows owners to plug in their VIN number to see if there are any unaddressed recalls on their cars. Ditlow said there is more that can be done to get the recalled cars in for repairs, including not letting a car pass state inspection or even be registered for a new year if there is an open recall. At the minimum, he says no car should be able to be sold without a recall being addressed. "There's a lot of ways we can do better," he said. But there are few laws that require owners to bring a car in for a recall and none that require a car seller, even a dealership, to disclose or comply with a recall. CarFax estimates that 3.5 million online car sale listings in 2013 were for vehicles with unaddressed recalls in place. At the very least, used car buyers should be checking for recalls before they buy, said Basso. "Everybody needs to take responsibility to look for open recalls and then fix them," he said. "In almost every case, it's free to get them fixed."